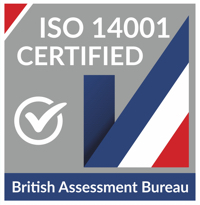 "Simon Baigent maintains a mixed contentious and non-contentious practice, and is well regarded in the market for his efficiency and technical knowledge. He is also known for his excellent client service." A highly experienced practitioner, Simon has over 20 years experience within the restructuring and insolvency area. He has a particular focus on turnaround/distressed M&A (Mergers & Acquisitions) work and complex investigatory work. Simon prides himself on working alongside his clients to achieve practical and commercial solutions, to implement the most appropriate recovery or restructuring strategies. Simon has a proven track record as a skilled and tenacious litigator. He specialises in commercial and financial disputes and shareholder disputes. Simon also uses his expertise in managing disputes to assist clients with contractual drafting, enforcement, termination, ongoing contract management and risk avoidance. Advising a national LPG, propane and butane gas supplier, in obtaining permanent injunctions against a former distributor. This was as a result of serious concerns that the distributor was engaged in illegal filling and unlawful handling of the client’s cylinders. Simon worked alongside the client to use the court process to protect the client’s position procedurally and reputationally. Ultimately a successful outcome was reached and permanent injunctions obtained. Advising a national poultry feed supplier in relation to the termination of an agency agreement. It was essential that the dispute that arose from the “run-off” provisions within the agreement was settled swiftly. Simon handled a mediation to facilitate exactly that, reaching a commercial and successful outcome for the client. 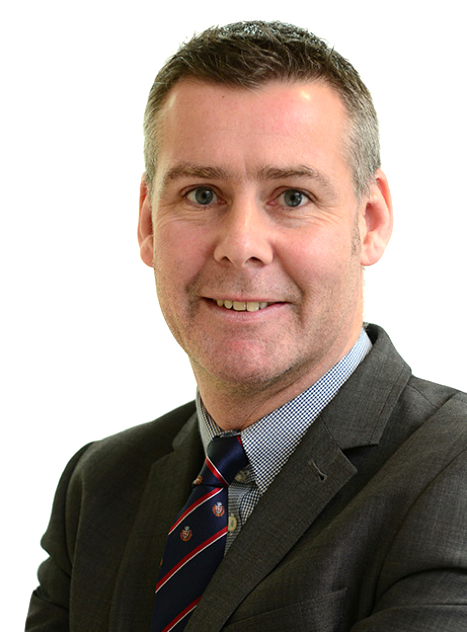 Simon has established an impressive expertise in property litigation, ranging from disputed break notices to dilapidations claims and lease renewals. He has combined his insolvency experience to carve out a particular niche advising clients in relation to both tenant and landlord insolvency. Simon advised the owner of properties occupied by BHS, in relation to the options available to them as a consequence of the insolvency of BHS. He then worked on a strategy with the owner and liaised with administrators to implement these strategies as the business of BHS was wound down. Simon advised a national retail operator with regards to a dispute arising from the failure of the landlord to return a rent deposit – in accordance with the terms of the rent deposit deed. The matter was complicated by the fact that the landlord had changed during the term of the deed. This raised challenging issues relating to whether or not the covenants were personal and if so, the ramifications of the same. Simon successfully guided the client through the litigation process; ultimately succeeding in the trial of the action and the recovery of the rent deposit. Advising a liquidator in connection with a £250k dispute against a former director of the company in liquidation. This was a complex case involving a forensic examination of the financial activities of the company. Simon successfully advised on the overall litigation and strategy resulting in a 100% recovery for the liquidator. Advising a trustee in connection with a series of complex beneficial interest claims being asserted by a number of family members of the bankrupt. The claims resulted from residential properties owned by the bankrupt. Simon’s expertise was required to undertake a thorough and detailed examination into the various competing claims. This involved a forensic examination of a significant amount of financial information produced by the family members. Simon has acted for food producing and manufacturing businesses for some years. He regularly assists a major egg producer with wide ranging issues including disputes, recovery of debt and acquisition of insolvent businesses.